This fan is available to purchase on PRE-ORDER. ETA Early June. Any orders placed will be dispatched when in stock. The Mercator Eagle ceiling fan with DC motor and remote is a 140cm (55″) diameter fan with a modern design. With its unique design, this Eagle ceiling fan is a great addition to any rooms decor. With 6 speeds to choose from, a remote control included, and a very quiet operation – this is the ideal ceiling fan for a bedroom or living area. Why Choose the Mercator Eagle DC Ceiling Fan? The Mercator Eagle DC ceiling fan with light is an energy saving model featuring a DC motor and a remote control as standard. 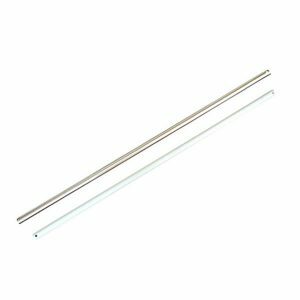 With its modern elegant design, it is perfect for flat or raked ceilings (Up to 21 degrees) while keeping a sleek look. The Eagle ceiling fans have plastic blades that are durable and offer great airflow. 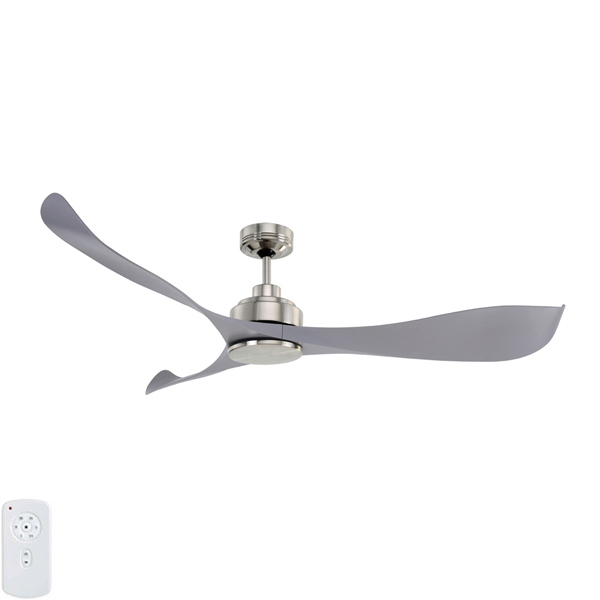 The Mercator Eagle DC ceiling fan is a highly popular model.